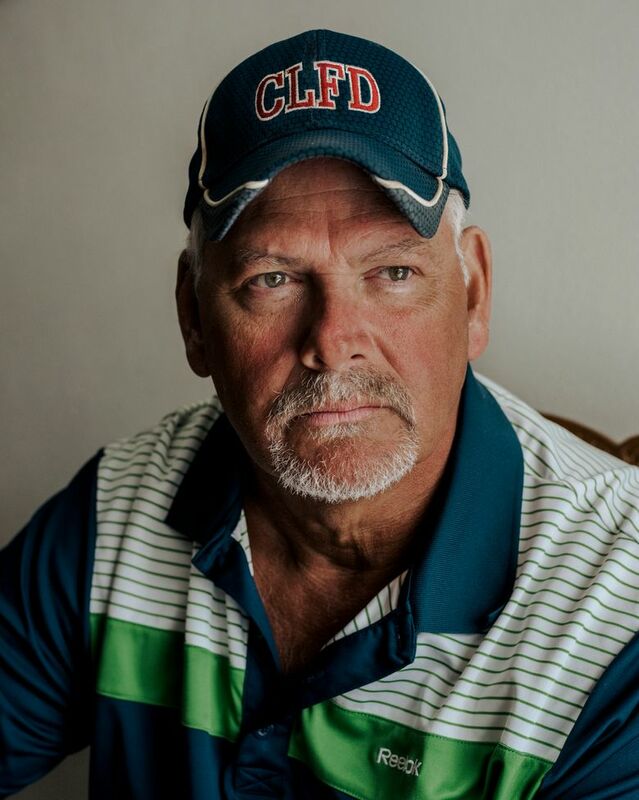 It was Sept. 21, 2017, and the paper mill that had employed Strick, his father and his grandfather was shutting down after 128 years. Demand for the glossy white paper that the mill produced for brochures was plummeting as advertising continued its flight to the internet. 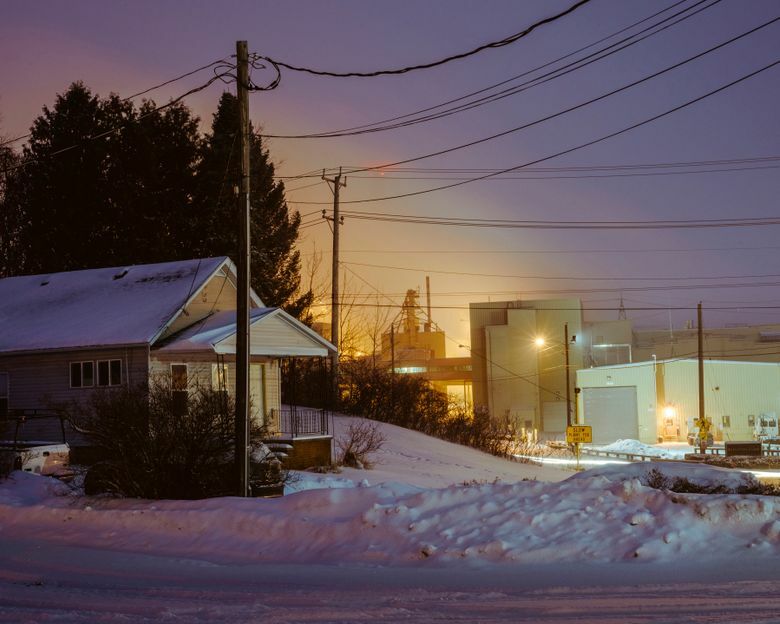 The village of Combined Locks, Wisconsin, founded when the mill opened in 1889, braced for the loss of its largest employer and feared that the community would be left with a hulking industrial wasteland, just like the other failed paper mills dotting the state. And for the first time since high school, Strick, who was then 58, started looking for a job. 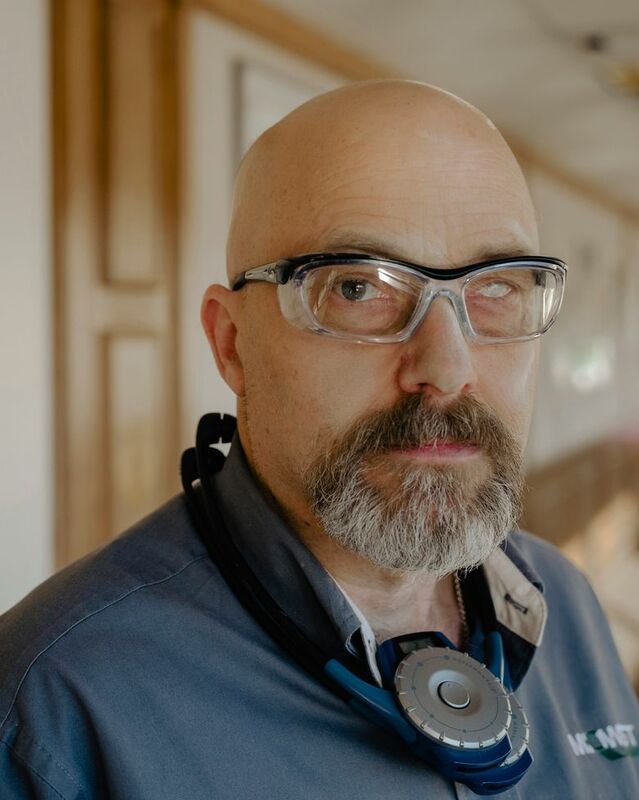 Then something unexpected happened: Amazon and China, two forces that are often blamed for destroying American employment in retail and manufacturing, helped Strick get his job back. The smooth brown paper they produce goes to cardboard-making vendors, who sell it in turn to Amazon and other retailers. 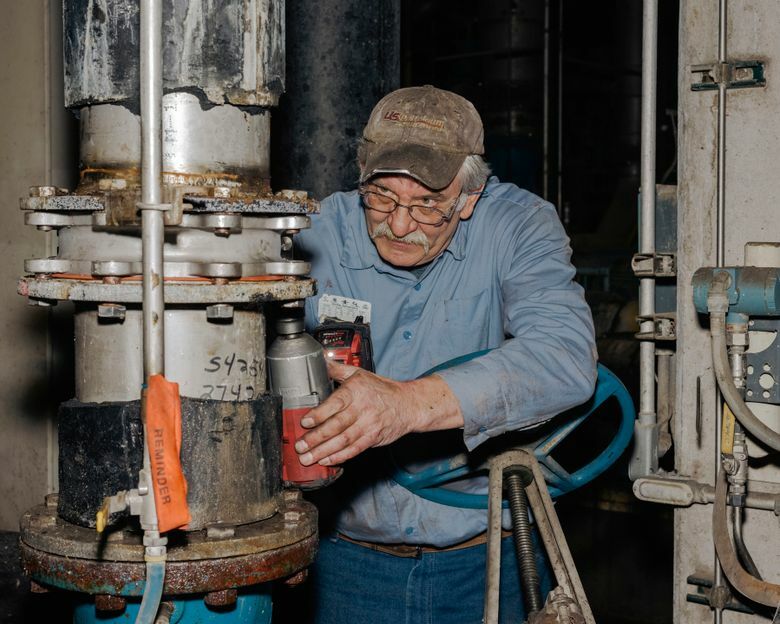 “Brown is the future,” Strick said one morning this winter at the mill, where he had resumed his job as a maintenance supervisor. The policy change has disrupted residential recycling programs across the United States, forcing some communities to bury or burn materials they previously recycled. 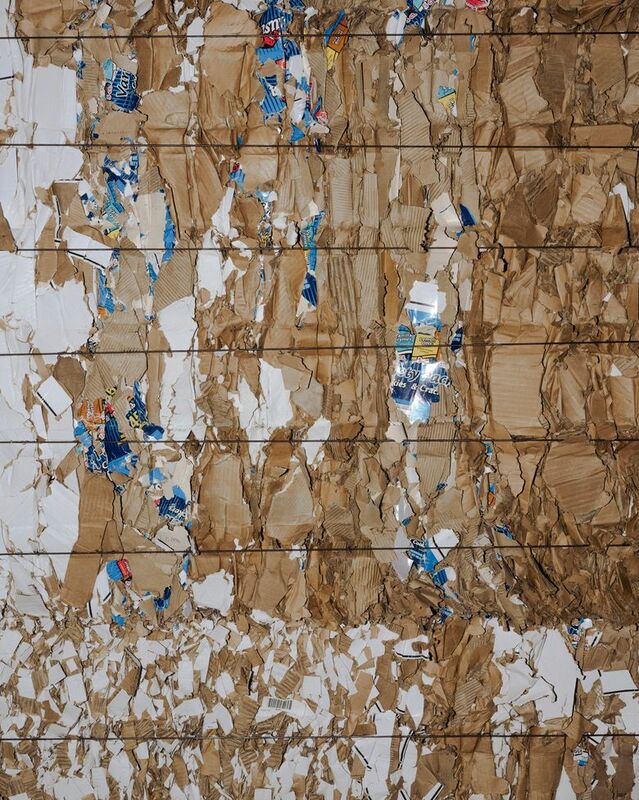 But for U.S. paper companies that make new cardboard out of used boxes, China’s clampdown has been a boon. 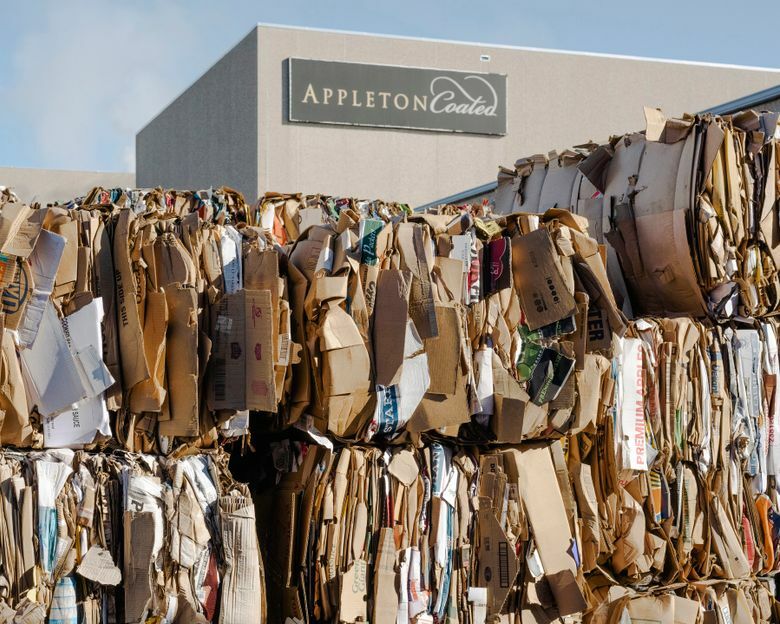 It has created a glut of cardboard scrap that is allowing U.S. mills to obtain their most vital raw material at 70 percent less than it cost a year ago. 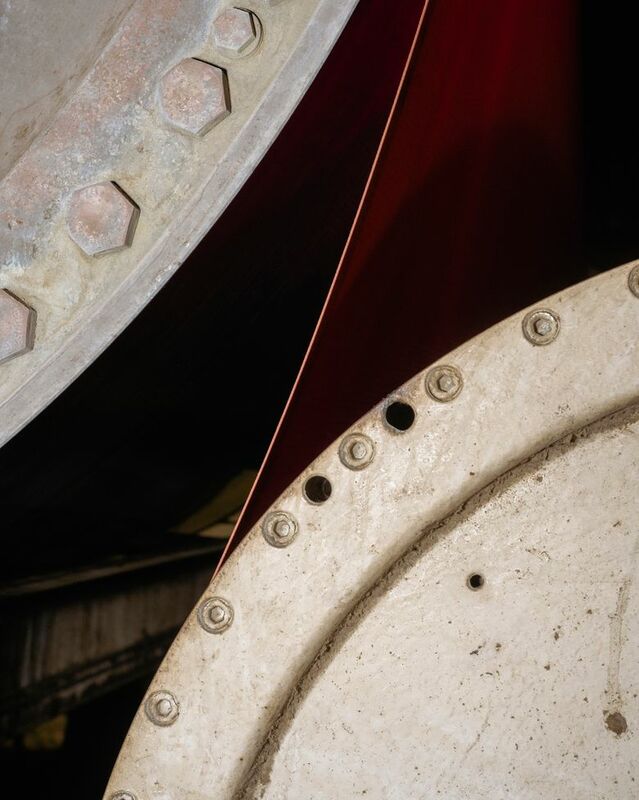 In Combined Locks, paper drives not only the local economy but also the mill’s identity. Its workers seldom say they are “manufacturing” or “producing” paper. They say they are “making” paper, reflecting how the process is still thought of as a craft with a history that dates back to China in 105 A.D.
Across the street is the Lox Club, one of Wisconsin’s traditional “supper clubs.” The club, a combination bar and restaurant, was founded in 1965 by a retired paper mill worker and his wife in a space attached to their house, and it still has the warm feeling of someone’s home. There are soft reading lamps standing next to comfortable armchairs and an oil painting of two white-tailed deer. Sitting at the bar one night were Steve Gilsdorf and his wife, Karen. They were sipping the club specialty: Old-Fashioneds garnished with Brussels sprouts. They both work in the paper industry. “Around here, we’ve got the Packers and paper,” said Steve Gilsdorf, 54, who works for a supplier of paper sheets used to cover exam tables in medical offices. One woman at the bar said she worked part-time for a hand surgeon whose clients often include patients injured in the mills. Another patron bragged about the local high school football team, the Papermakers, winners of multiple state championships. The region’s paper history dates to the years following the Civil War, when mills sprung up along the Fox River to feed the industrializing nation’s demand for reading and writing material and disposable towels. “It was like the Silicon Valley of its time,” said Dan Clarahan, a board member of the Paper Discovery Center. One owner’s home was the first in the nation illuminated by Thomas Edison’s light bulbs. 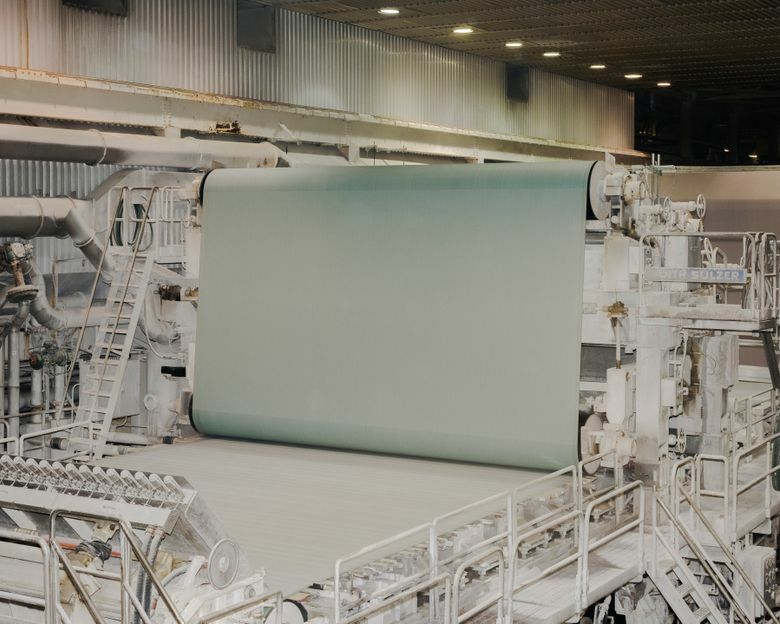 Wisconsin remains one of the nation’s largest paper producers, and much of it is still made in giant mills along the Fox River. Today, huge conglomerates like Georgia Pacific, along with a handful of smaller companies, produce paper in the Fox River Valley. But the industry has been contracting for decades, and it is not only because of the internet. Pricing pressure from giant retailers depressed the profit margins on brand-name paper towels, tissues and toilet paper. In 2000, there were roughly 49,600 paper manufacturing jobs in Wisconsin, according to state figures. By 2017, that workforce had declined to about 30,000; the paper industry in the Fox Valley shed half its workers over that period. Last year, Kimberly-Clark closed one of its Wisconsin plants and received a $28 million state tax subsidy to help keep another location open. 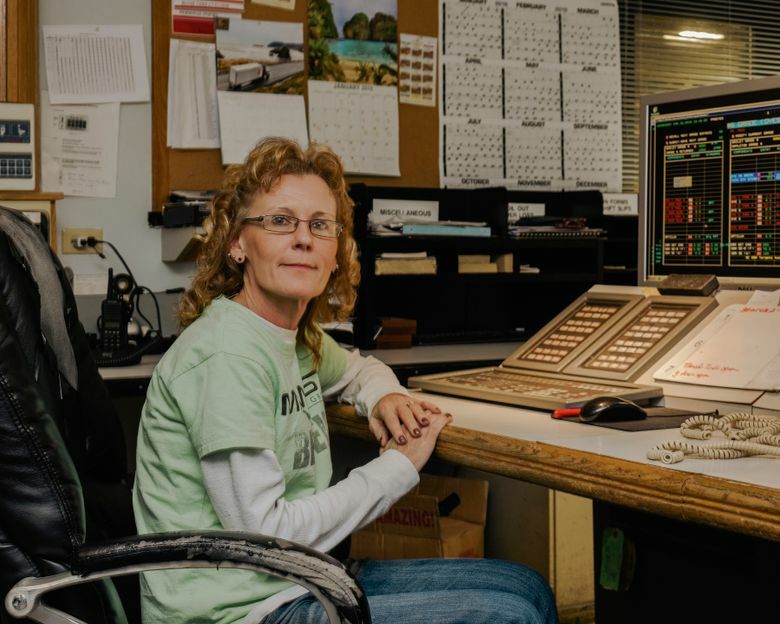 In her 23 years in the industry, Airica Hendriks has watched the changes at the mill in Combined Locks with growing unease. Hendriks, 44, worked her way up from the lowest rank to the role of “coating tender,” applying the starch that make paper more rigid. In recent years, demand for glossy brochures, the mill’s biggest moneymaker, kept falling. Hendriks said she knew the situation was dire in summer 2017 when her supervisors started “harping” on her not to waste any starch. When the mill closed in 2017, most of its workers were able to find manufacturing or warehouse jobs. But these typically paid less than their unionized jobs at the mill. Hendriks got a position at a plastics factory earning about $17 an hour, about $11 less than she made at the paper mill. She canceled cable, quit smoking and sold her plasma to a blood bank for $300 a month. She did that as long as she could — until her arm got sore. The village quickly passed an ordinance seeking to prevent the new owners from abandoning the property and leaving an environmental mess. 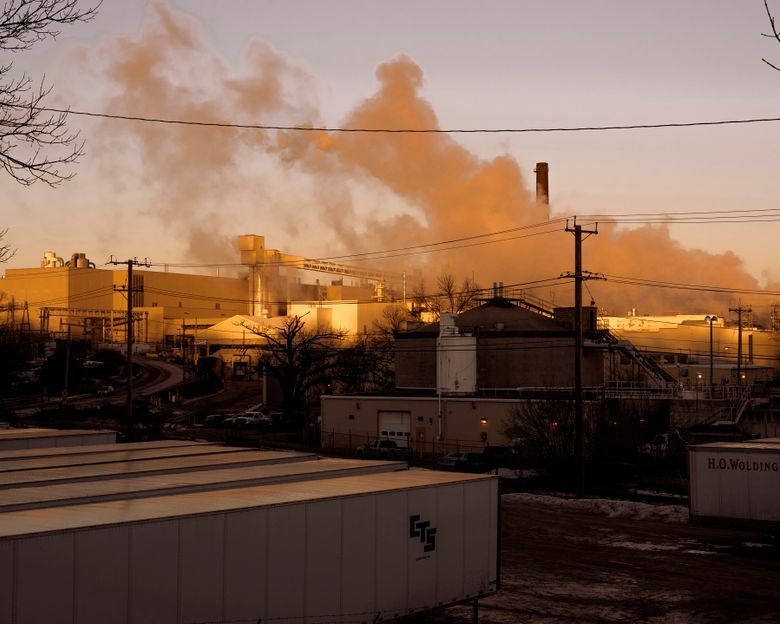 The union representing the papermakers and the county executive also filed legal petitions seeking to keep the mill running. “I go into companies where the writing is on the wall, but not in this case,” said Putzstuck, Midwest Paper Group’s president. A 31-year-old turnaround expert from Chicago, Putzstuck always seems to be in motion, even when seated. He had worked on a failed mattress company, a refrigerator recycler and an oil-services company, but never a papermaker. But there he was in winter 2017, living in a hotel room near the mill, about to ask dozens of employees whose lives had been upended by the mill’s closure just months before to return to what amounted to a startup. “It’s a big deal asking people to come back to work when they had gotten other jobs,” he said. Under the new business plan, the mill was not only a paper producer but also a large recycling facility. The new owners installed an old corrugated container machine, known as an OCC, a towering vat of swirling warm water, where large bales of used cardboard boxes are dumped and then ground into the stock that makes the new brown paper. The bales of used boxes, which typically come from homes and large retailers, often contain unpleasant surprises like soda bottles, propane tanks and soccer balls. The workers on the OCC were all required to have tetanus shots. The OCC turns the boxes into a thick, brown gruel. That mixture is then strained of plastic tape, staples and other debris before being pumped into the paper machine. At first, Hendriks was skeptical about the turnaround plans. “You get kicked in the pants like that — do you trust to go back?” she said. 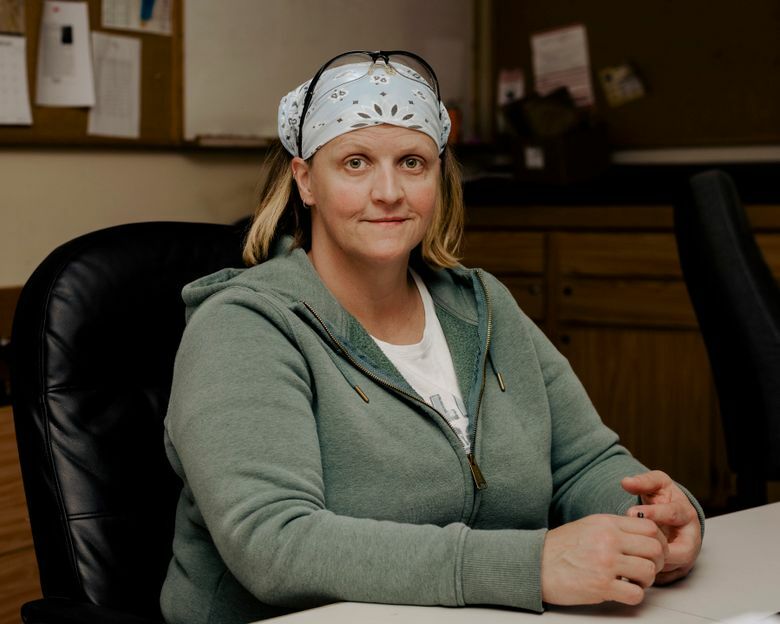 But after touring the mill and seeing new investments like the OCC, she called her manager at the plastics factory and told him she was headed back to making paper. 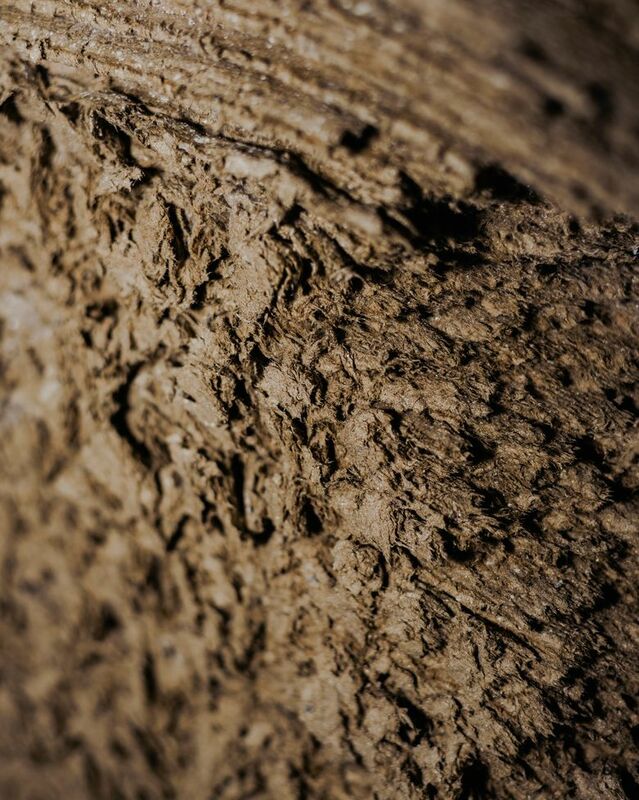 The key is getting the wood fibers in the pulp to bind by using a combination of heat and pressure. With belts and rollers moving about 25 mph, the machine transforms the soupy pulp into a giant roll of rigid paper that resembles warm, earthy-smelling bread in seconds. If one element isn’t calibrated correctly — too much moisture, a splotch of bacteria — the paper can tear and the roll has to be made again. At 7 a.m. on Dec. 11, 2017, workers gathered for an all-hands meeting in a large, wood-paneled conference room. 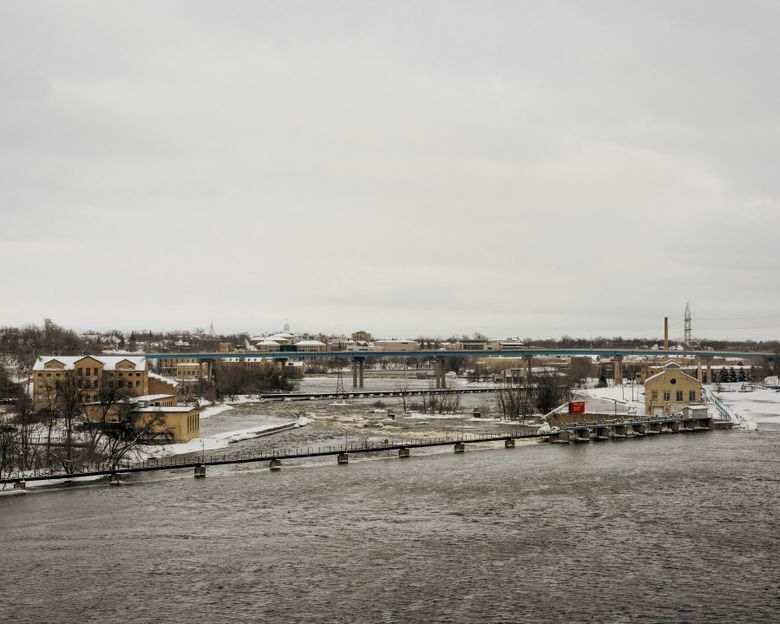 Speaking to the staff, Fairweather, the head of operations, listed the Wisconsin mills that had closed recently, including a nearby plant that had been torn down to make way for a housing development called Paper Mill Estates. “Most mills don’t get a second chance,” Fairweather told those assembled. 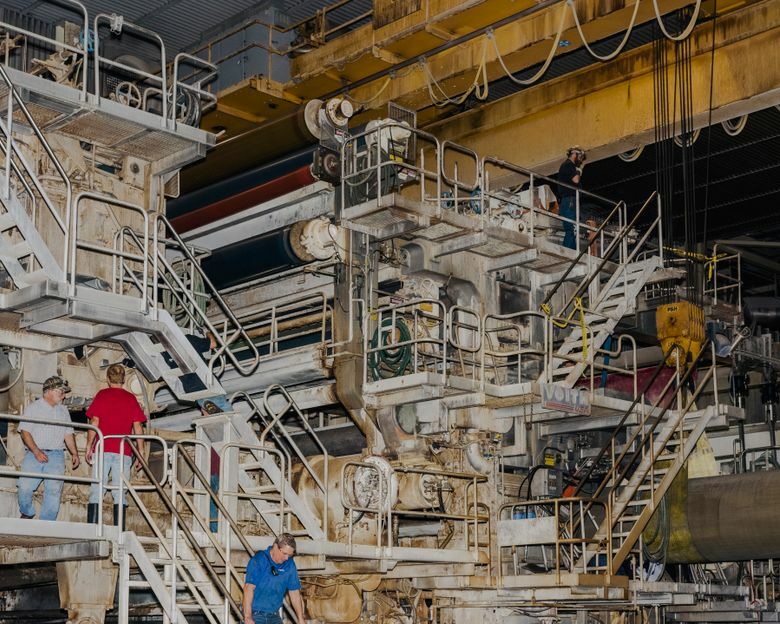 The next morning, the workers watched anxiously as the brown pulp flowed into the paper machine. 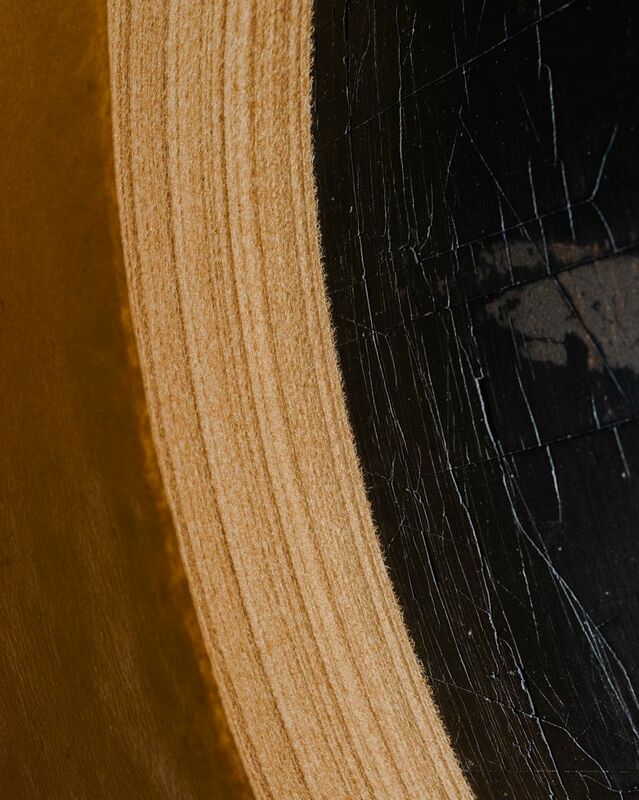 Later in the day, a sample of the mill’s first batch of brown paper was taken to a lab about 20 miles away. The sample was used to make a small section of a cardboard box and then put through a series of strength tests.